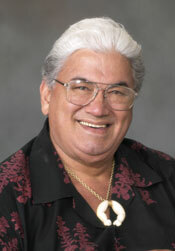 Service held at MACC for kahu Charles Kauluwehi Maxwell Sr.
What does "sense of place" mean to you? Prisoner-dancers take their first steps forward after losing a kumu hula. "What do you see as the best-case scenario for Hawaiians in the long run?" An undercover agent obtains the relic, which an eBay offer claimed was taken from an excavation site on Maui in 1969. Does museum have valid claim to native antiquities? 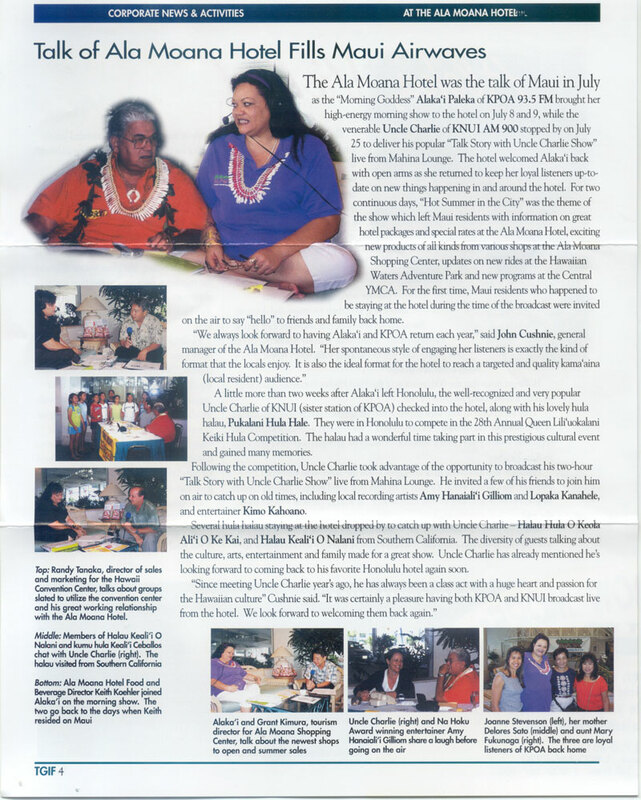 By Charles Kauluwehi Maxwell Sr.
We keep hearing these days about the "Hawai'i sense of place"
Much positive to say about the word "haole"
Letter to the Editor, by Charles K. Maxwell Sr.
IWI INA KUPUNA (Bones of our ancestors) DESECRATED, "AGAIN"